- Anatomic shape enhances motion and eliminates bulk in the riding position. Advanced fitted wrist cuffs are semi-elastic for comfort. 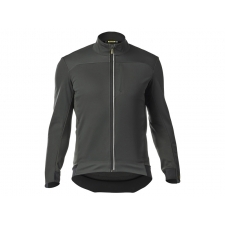 - One zipped chest pocket enables easy access to valuables. Three rear pockets make it easy to organize and carry ride essentials. 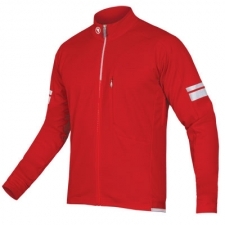 Reflective detailing on front and back provide visibility for low-light conditions. 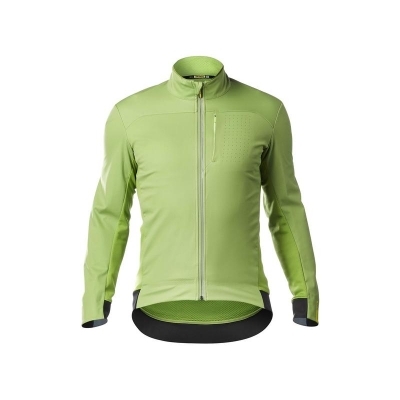 Buy your Mavic Essential Softshell Jacket - Peridot Green from Revel Outdoors.